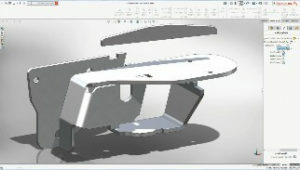 Making SOLIDWORKS® easier and more intuitive to use. • Automatically optimizes the shape of a design. • Considers weight, function, and manufacturing criteria. • Rules-based machining results in easy-to-learn, yet fast and powerful CAM. 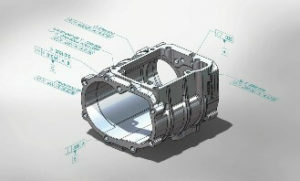 • Powered by CAMWorks™: production-proven, integrated CAM for SOLIDWORKS. Seamlessly integrate design and manufacturing. • Includes support for SOLIDWORKS MBD and non-native 3D CAD formats. • Automatically interprets SOLIDWORKS MBD models for inspection documentation. 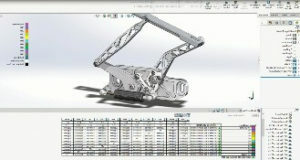 • SOLIDWORKS Inspection now integrated with SOLIDWORKS PDM. Create inspection documentation directly from 3D models with Product and Manufacturing Information (PMI). • Has a tab and slot feature for self-fixturing of parts for welding. • Normal cut feature ensures clearance included for manufacturing. • Corners that include three bends can be easily created and flattened. Innovative new features improve sheet metal manufacturing processes. • Create, edit and compare .Bills of Materials (BOMs). Data management, project management and process management all in one system. • SOLIDWORKS Online Licensing allows easier use of your license on multiple machines. • SOLIDWORKS Login automatically moves customized content and settings to any machine on which SOLIDWORKS is installed. • SOLIDWORKS Admin Portal allows easier management of SOLIDWORKS products and services. The power of desktop with the convenience of the cloud. • Perform operations directly on mesh such as Cut, Cut with Surface, Interference Check, Combine, Intersect, Split, Move/Copy, and others. • Convert solid or surface geometry to mesh. • Quickly fit surface bodies to regions of mesh models for reverse engineering. Work directly with mesh data with no need to convert to surfaces. • “Alt” key hides faces while mating. • Ghost mode to turn all parts transparent. • Allow mating of parts with misaligned holes. Work faster without having to prepare the assembly or use special techniques. • Import and export STEP 242 including PMI. Speed design detailing and communication. Users can now seamlessly integrate design and manufacturing with easy-to-use, world class CAM technology. Powered by CAMWorks™, SOLIDWORKS® CAM is production-proven, seamlessly integrated CAM for SOLIDWORKS that provides rules-based machining and automatic feature recognition to dramatically streamline, and even automate, CNC manufacturing operations. Seamlessly work with more file formats including ACIS, STEP and IGES, and automatically update your design whenever new files are received. In addition, 3D Interconnect now supports internal file information like custom properties, materials properties and reference axes. SOLIDWORKS 2018 supports freehand sketching with pen or touch on compatible devices. 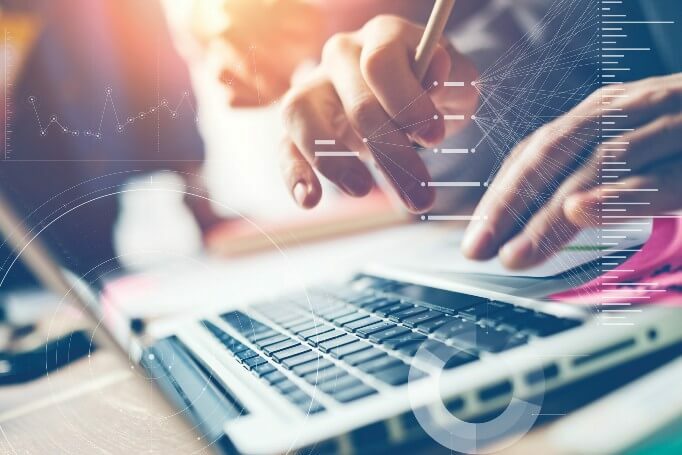 Enhancements to mouse gestures and user interface customization also help speed product development. 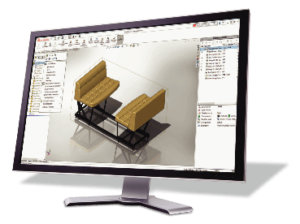 SOLIDWORKS2018 provides new tools and enhancements to help you get your design to manufacturing faster, with higher quality and at lower costs. Utilize the SOLIDWORKS Simulation Topology Study tool to automatically optimize the shape of a design based on weight, function, and manufacturing criteria. Improve performance or reduce product weight based on simulation and manufacturing constraints. 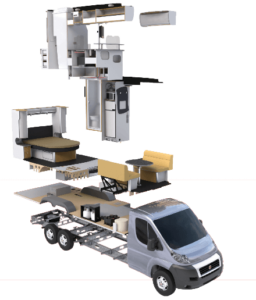 With the enhancements in SOLIDWORKS 2018, you can now create inspection documentation directly from 3D models with Production Manufacturing Information, as well as from 2D drawings, PDFs, and TIFFs. SOLIDWORKS Inspection is now integrated with SOLIDWORKS PDM, and supports SOLIDWORKS part and assembly files (*.sldprt, *.sldasm), as well as non- native 3D CAD formats. Users are able to investigate different design approaches without affecting approved files with the new features in SOLIDWORKS PDM. The software also helps to streamline the process of working with external users. SOLIDWORKS PDM Standard can automatically create PDFs from SOLIDWORKS drawings via workflow transitions. The new features eliminate the manual creation of PDFs to enable better collaboration and help the migration from Workgroup PDM. SOLIDWORKS PDM can now manage and automatically update SOLIDWORKS revision tables, allowing users to streamline their engineering change processes by reducing manual data entry and drawing updating. Empower desktop computers with cloud convenience through online licensing. SOLIDWORKS Online Licensing makesusingyourlicenseonmultiplemachines effortless. The SOLIDWORKS login moves customized content and settings to any machine on which SOLIDWORKS is installed. The SOLIDWORKS Admin Portal allows easier management of SOLIDWORKS products and services. 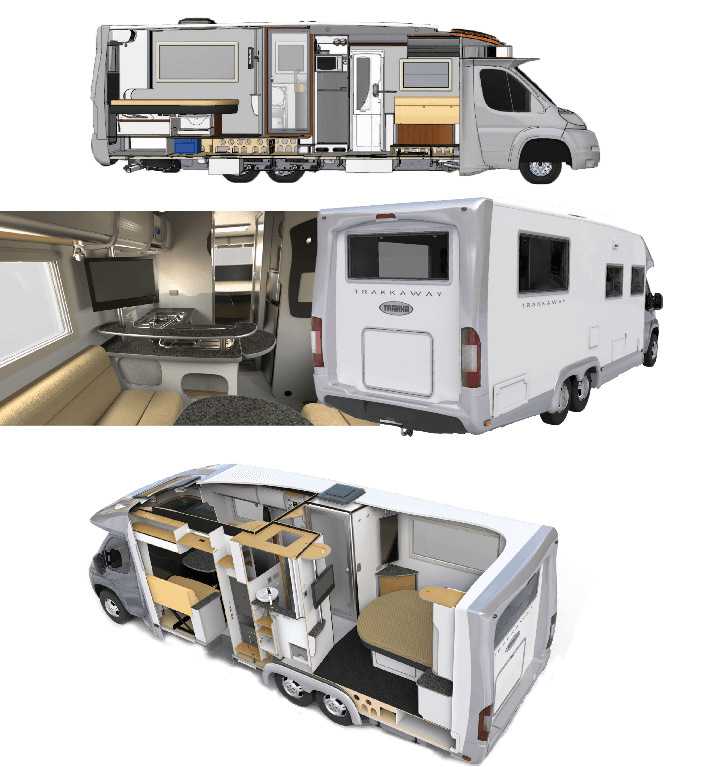 The new features and enhancements in SOLIDWORKS 2018 enable designers and engineering teams to work faster than ever before. With 3D design data at the center of the process, SOLIDWORKS allows changes from design or manufacturing to flow automatically to all related CAD models, CAM programs, drawings, and documentation. Managing changes has never been easier.